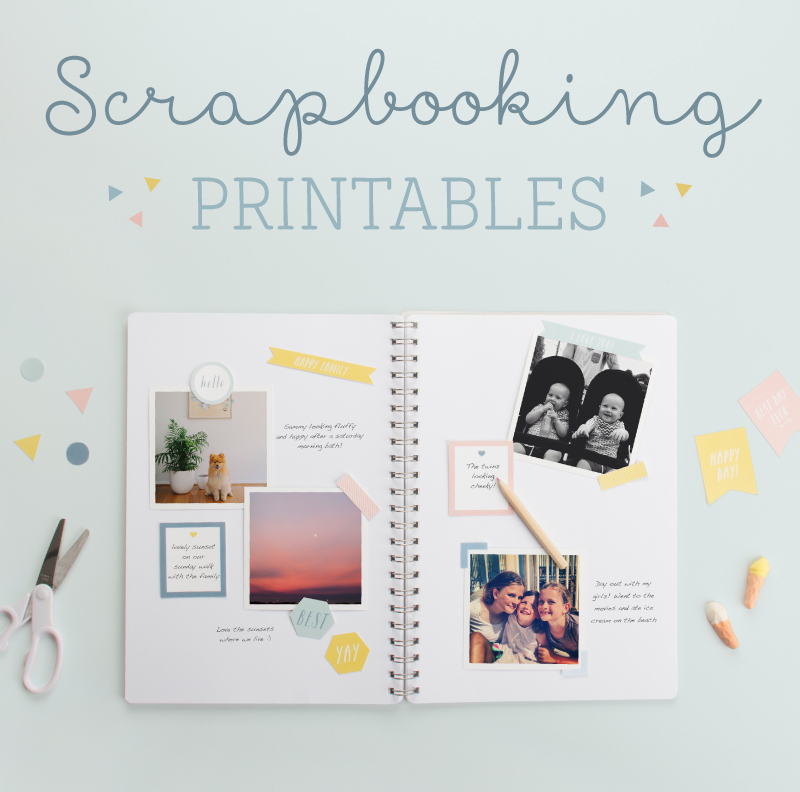 Welcome to scrapbooking heaven! 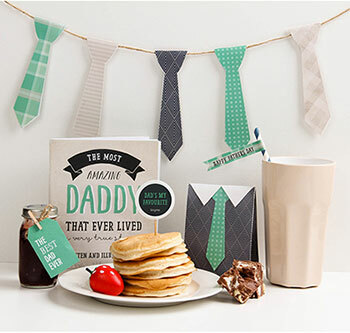 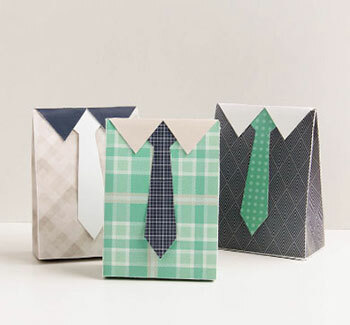 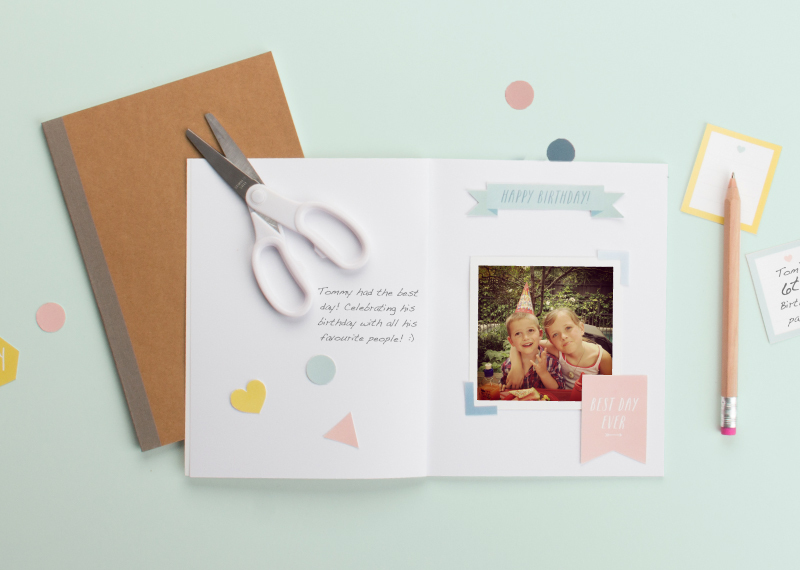 We’ve got you covered with these adorable Scrapbooking Printables…Yay! 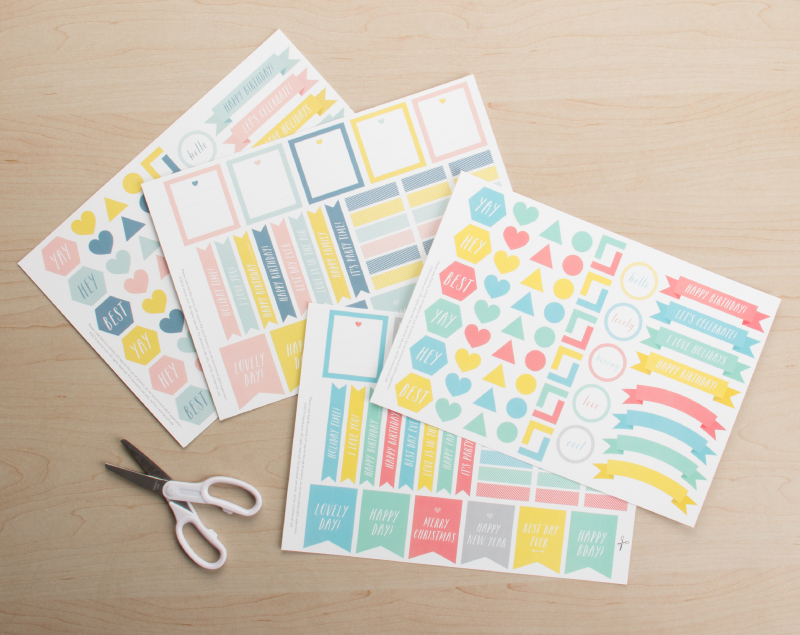 These oh-so-pretty printables come in two different colour ways. 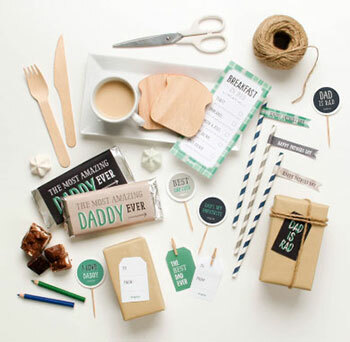 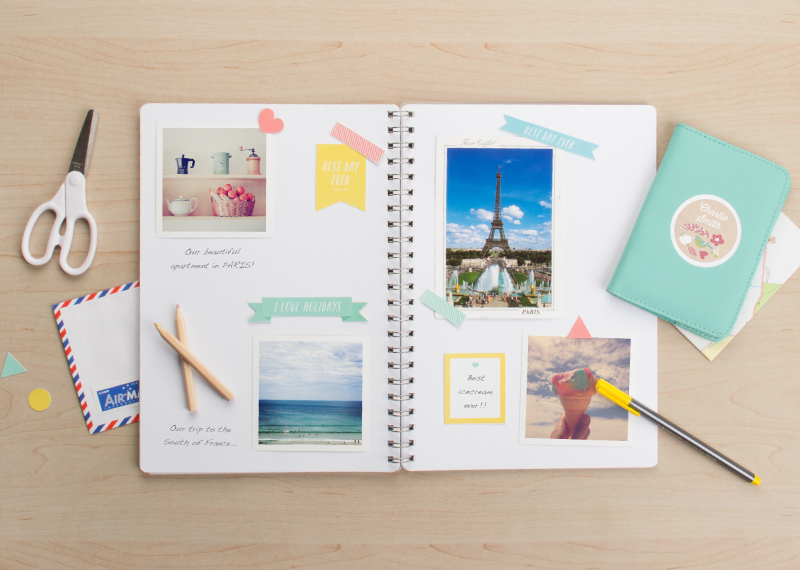 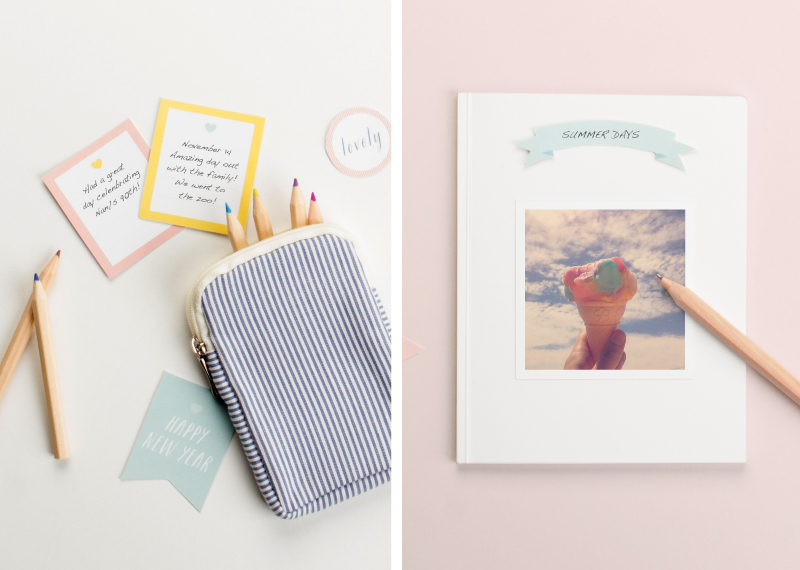 Gather your photos and happy memories and let the scrapbooking begin!